Well, friends, the holiday season is upon us! And by “holiday season”, you know I really mean “eating season” – so, put on some elastic-waist pants, grab a big blanket to wrap yourself up with, and let’s get to work making your Thanksgiving menu, shall we? Finished cakes, with a slightly prettier caramel drizzle. I am going to TRY to get a couple more Thanksgiving (or Thanksgivukkah, or other holiday) worthy recipes up on the blog over the weekend/early next week… but I can’t promise anything, as I might find myself too busy “taste testing” the desserts I’m making for all our Thanksgiving gatherings to get to the computer. 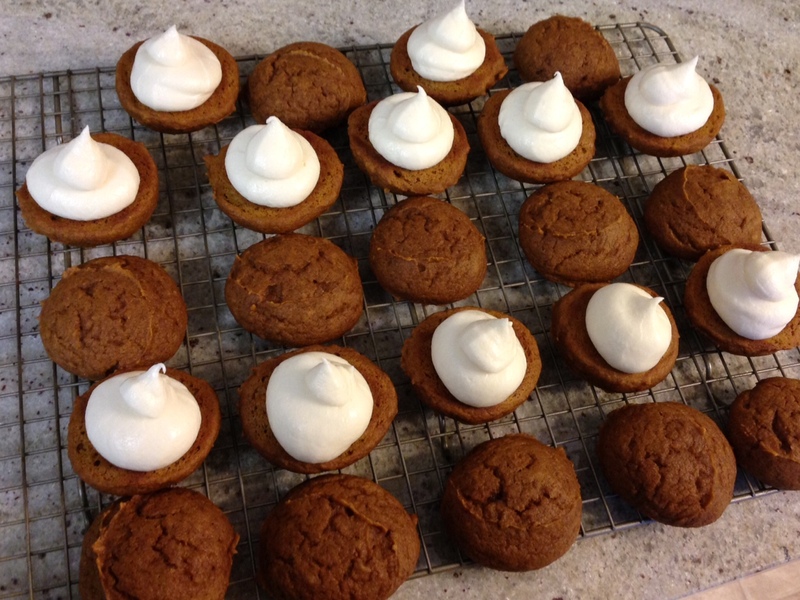 I mean, do you think someone ELSE is going to test the Pumpkin Whoopie Pies to make sure they’re not poisonous?? No ma’am, it’s all on my shoulders. It’s a tough job, but someone’s gotta do it. I hope you’ve found something that looks delicious enough to add to your holiday meal, and I hope your holiday weekend is filled with tasty feasts, and stretchy waistbands. A couple weeks ago, a coworker of mine brought a GIANT bag of pears into the office. He has a huge pear tree in his yard, and it was producing so many pears that they couldn’t even begin to keep up with them all, and he didn’t want them to go to waste. 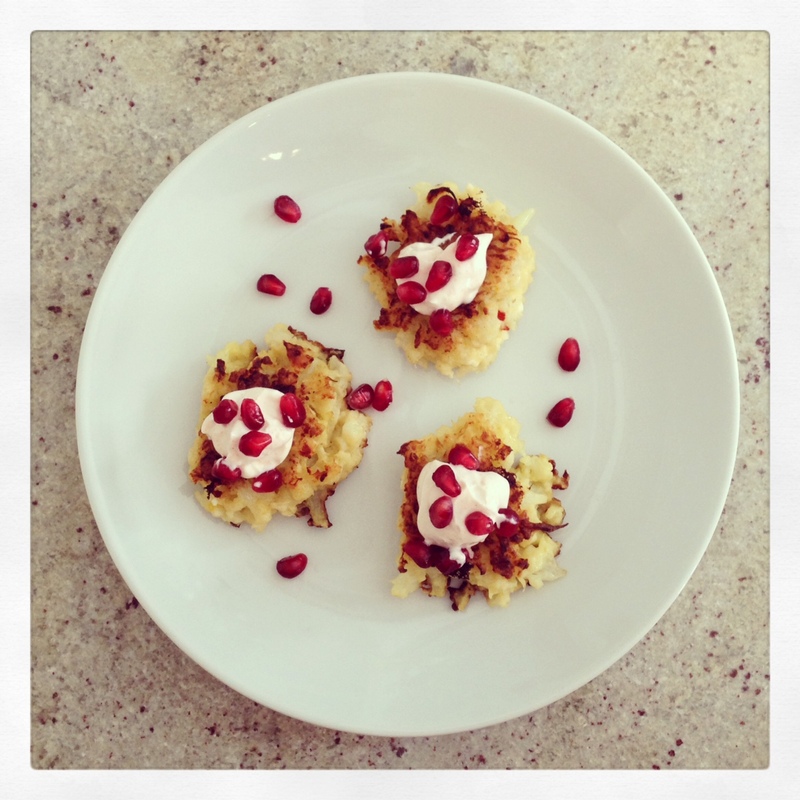 So, lucky for me, I was able to take home a handful of beautiful, ripe pears, and make a fun dessert out of them! 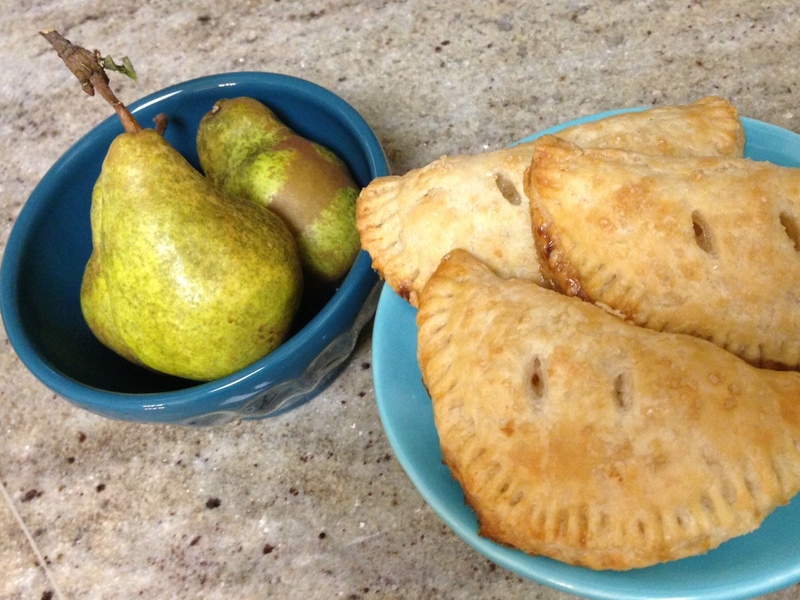 The crust on these hand pies is unbelievably light and flaky, and the sweet pears and spicy ginger make for a great, balanced filling. They would be delicious topped with a big scoop of vanilla ice cream – but they’re great on their own, too! 1.) 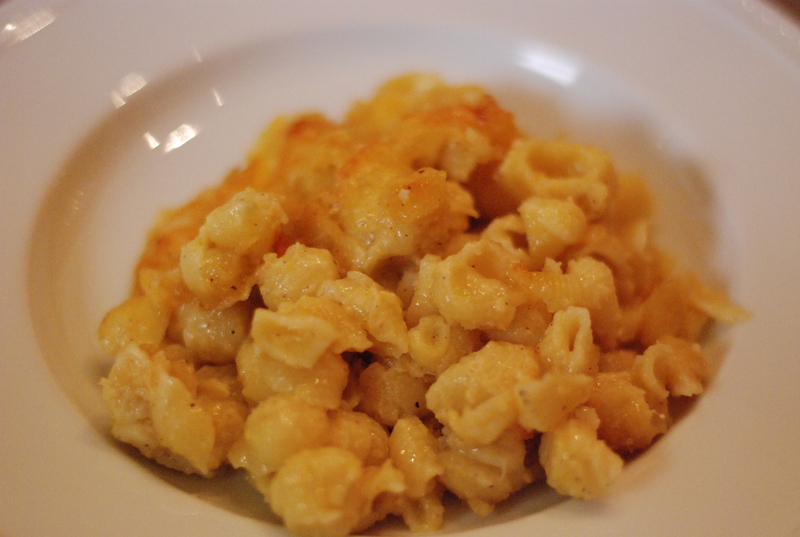 In a food processor*, add the flour, salt, and butter cubes. Pulse until the butter is just cut into the flour, and there are pea-size pieces of butter (about 4-5 pulses). 2.) 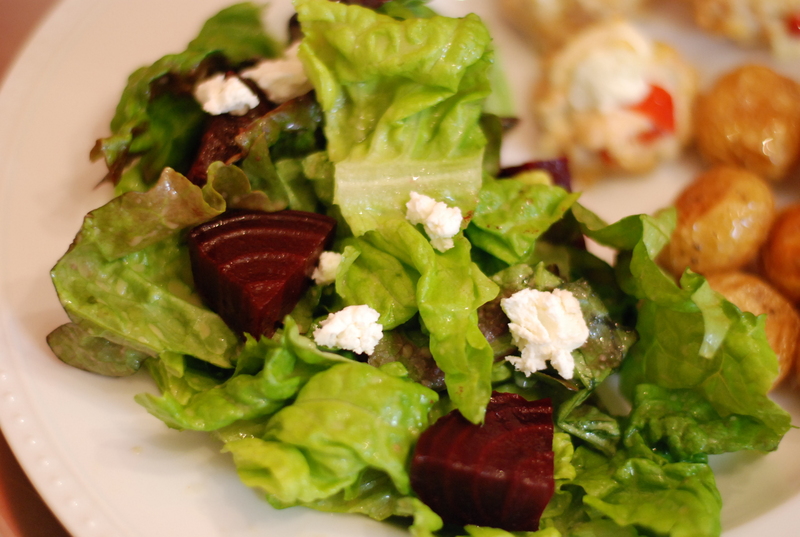 In a small bowl, whisk together the greek yogurt, lemon juice, and water. 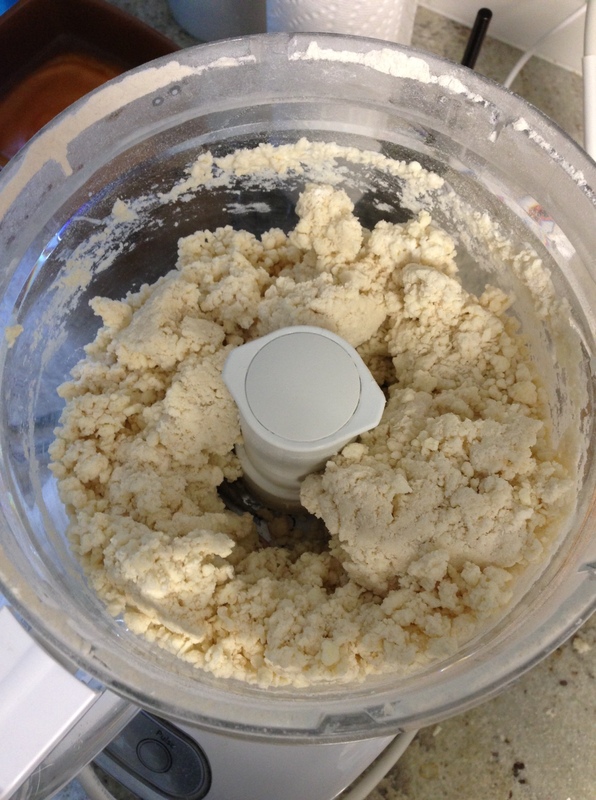 Add 1/3 of this mixture to the food processor, then pulse twice; repeat two more times, until all the greek yogurt mixture has been added, and the dough has just come together (you want to keep the pulsing to a minimum, so as not to overwork the dough). 3.) 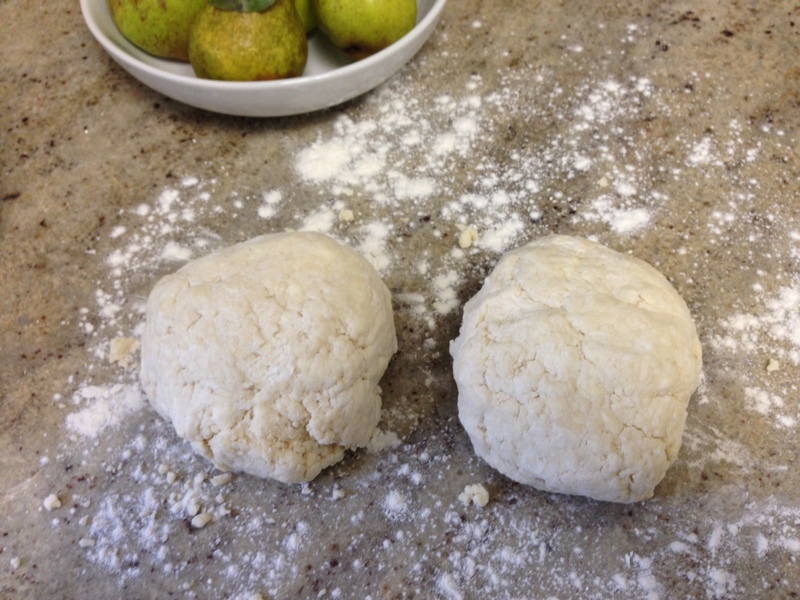 Turn the dough out onto a lightly floured surface, and gently break it into two equally sized lumps; lightly pat each one so that it sticks together, and wrap them both in plastic wrap. Place them both in the fridge to chill for one hour. 4.) When the dough has chilled for an hour, lightly flour your countertop, and roll each ball of dough out to about a 1/8″ thickness. As you roll, be sure to lift and rotate the dough often, so that you don’t end up with your entire piece of dough completely stuck to the counter! 5.) Cut circles out of the dough, approximately 4.5″ in diameter (I used the lid from a plastic deli container to cut my dough). Place each piece of dough onto a baking sheet lined with parchment paper or a silpat liner. Reroll the scraps from both pieces of dough together, and cut more circles out. (I found my dough was warm and sticky by the time I cut the first round of circles out, so I refrigerated the scraps for another 20 minutes or so before rerolling). You should get about 12 circles out of the dough. 6.) Once all your dough circles are cut, place the baking sheets with the pastry on them in the fridge for another 30 minutes. Meanwhile, you’ll make your filling. 7.) 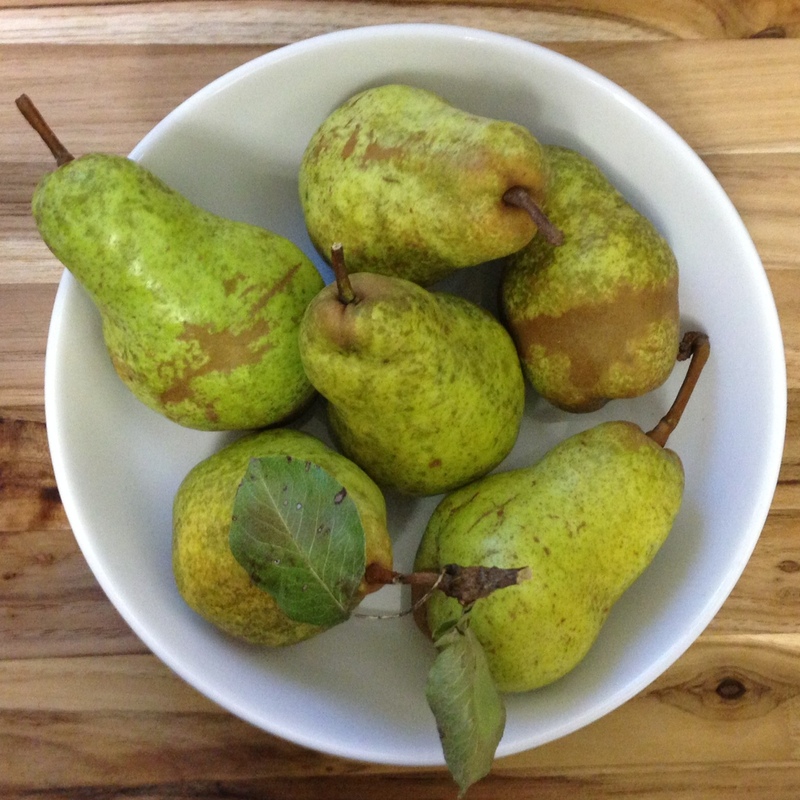 Peel your pears, and cut them into a 1/2″ dice. 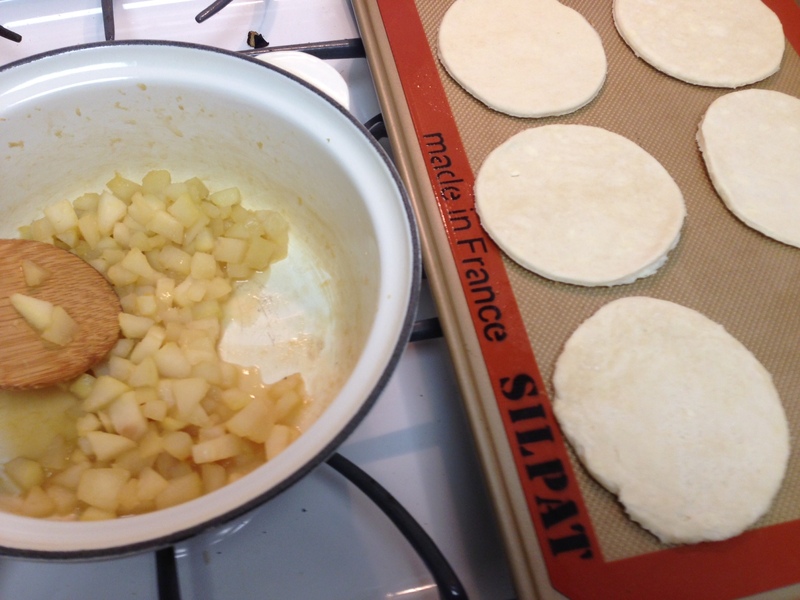 Add the pears, grated ginger, butter, salt, and brown sugar to a small sauce pan, and place the pan over medium heat. 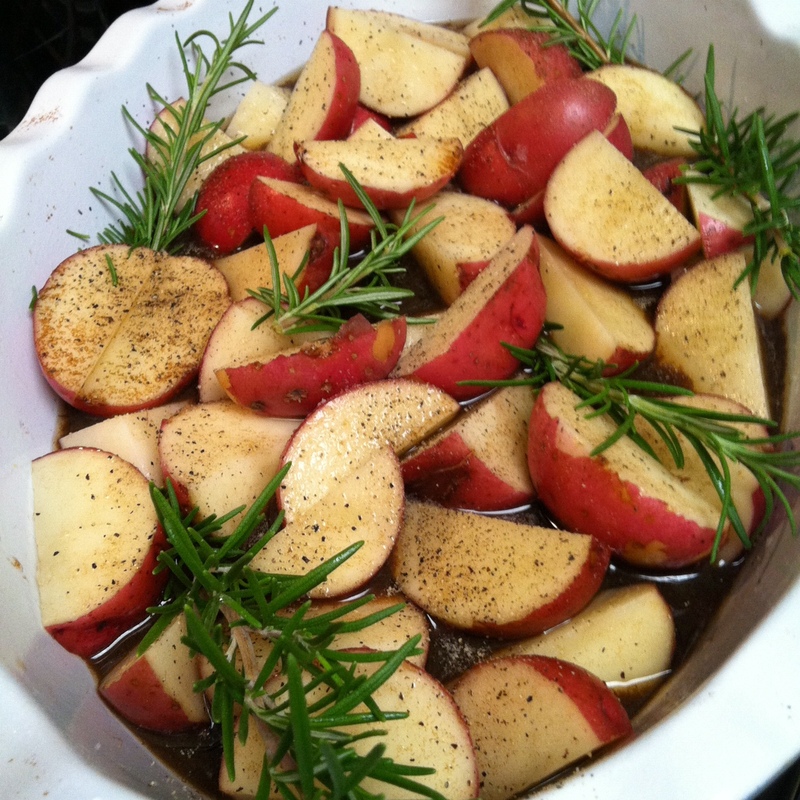 Allow the mixture to cook for about 8 minutes, until the pears are slightly softened, but still crisp, and you have a somewhat syrupy sauce. Remove the pan from the heat. 8.) Remove your chilled dough from the fridge. Allow it to sit at room temp for about 3 minutes, until it’s just pliable. Place one heaping tablespoon of the pear mixture on one half of each pastry circle; use your finger or a pastry brush to brush some water around the edge of the pastry, then fold the other half over, and use a fork to crimp the edges shut. 9.) 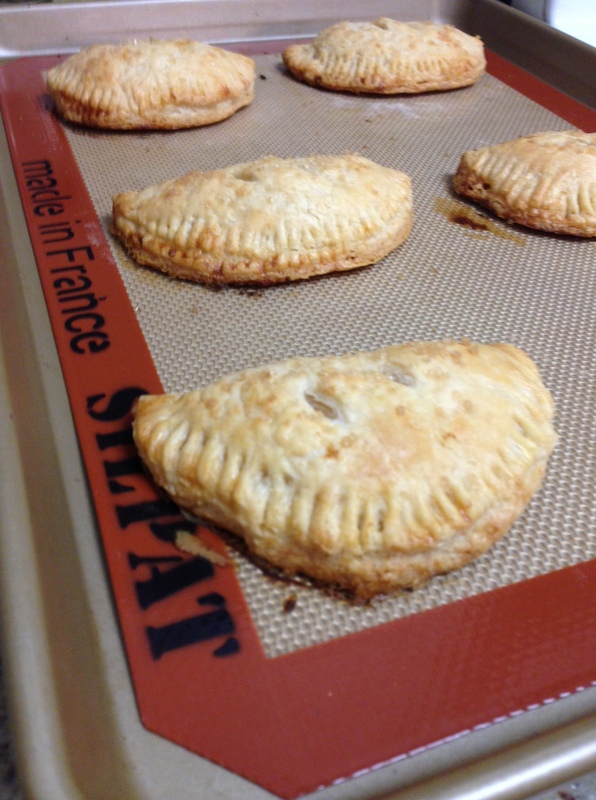 When all the hand pies are filled and crimped, place them back in the fridge for another 30 minutes. Preheat your oven to 375°. When the hand pies have chilled for 30 minutes and your oven is hot, remove the pies from the fridge; in a small bowl, whisk together your egg yolk and a little more than a tablespoon of water. Brush this egg wash over the tops of all the hand pies, then sprinkle with turbinado sugar. 10.) Bake for 25-30 minutes, until the pies are a nice golden brown. Allow the pies to cool for 5-10 minutes before serving. *If you are not using a food processor, mix the flour and salt together; then cut the butter cubes into the flour with a pastry blender or two knives, until you have pea-sized pieces of butter. Add the greek yogurt mixture to the flour and butter mixture in three batches, mixing gently with a fork after each addition. Once all the greek yogurt mixture is added and mixed in, proceed with the recipe as written. These hand pies are best served the day they’re made – however, they’ll keep for several days, in an airtight container at room temperature. If you want to reheat them for serving, put them on a baking sheet lined with parchment, and place the pies into a cold oven; turn the oven on to 350°. About 3-5 minutes after the oven has come up to temp, the pies will be warmed through, and nice and crisp. This probably makes me a bad Pinterest/internet user, but I don’t think I’ve ever had a whoopie pie. They are EVERYWHERE on the internet, in hundreds of flavor combinations – there are even entire books written about whoopie pies! 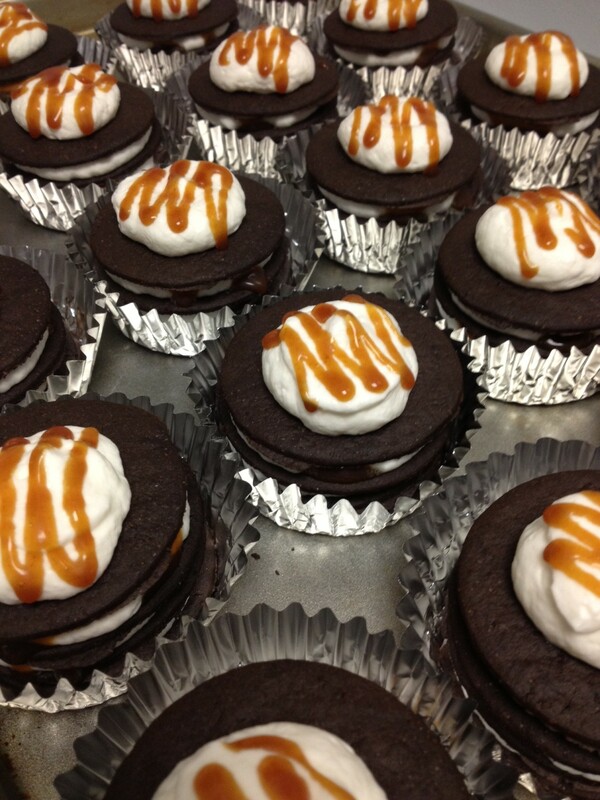 For some reason, I never felt compelled to give the whoopie pie trend a whirl, until this past weekend. 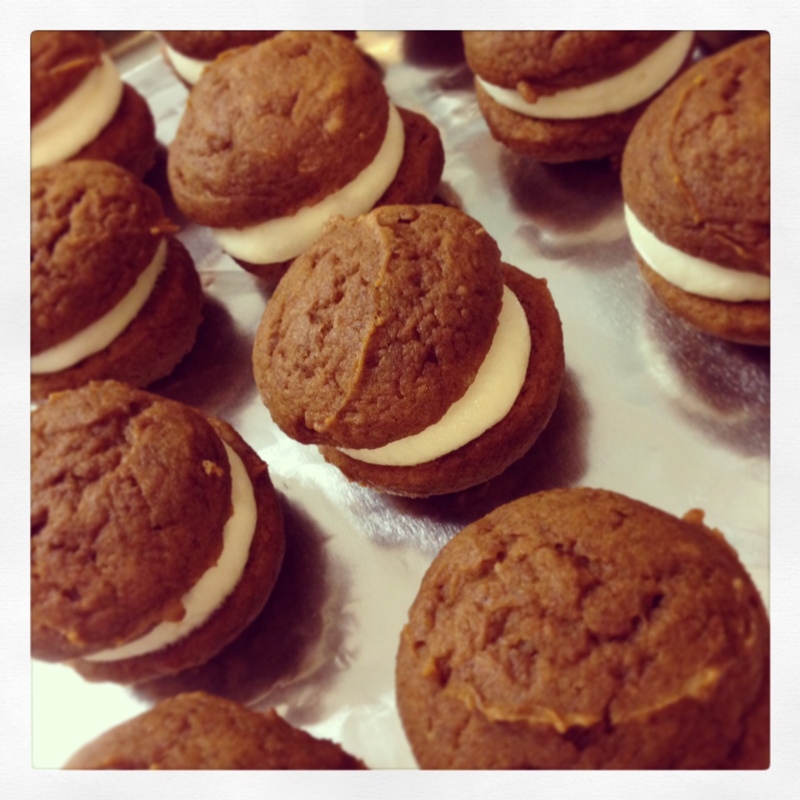 I was making a couple kinds of chili for dinner with some friends, and I wanted a dessert that worked well with the fall feeling of chili and football – and pumpkin whoopie pies sounded like the perfect fit. For some reason, it didn’t occur to me that the cake part of a whoopie pie would be… cakey? I know, I know – Mensa is sure to be revoking my membership at any moment. Turns out a whoopie pie is basically like two cookie-shaped cupcakes, sandwiched together with frosting – making it infinitely easier and less messy to eat! Pretty genius, really. 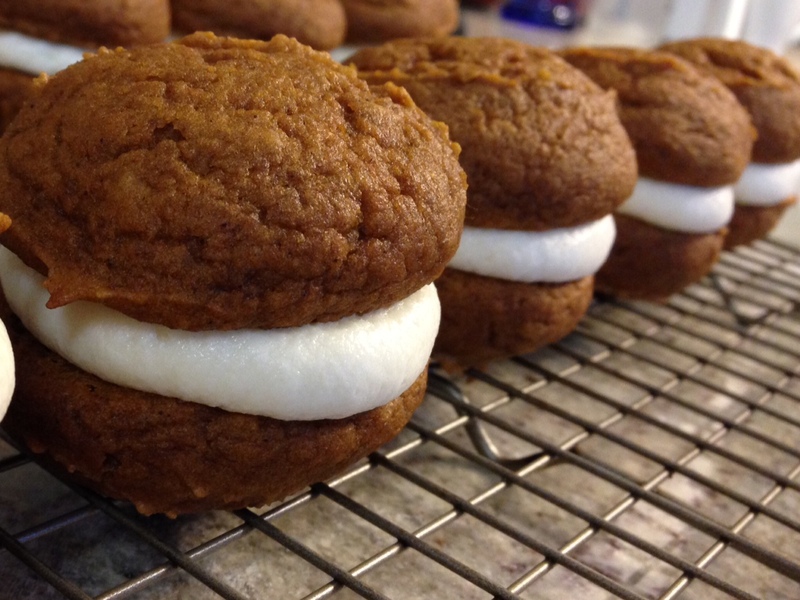 These whoopie pies have a moist, heavily spiced pumpkin cake, and a sweet maple-y filling. As a bonus, they’re incredibly easy to make! 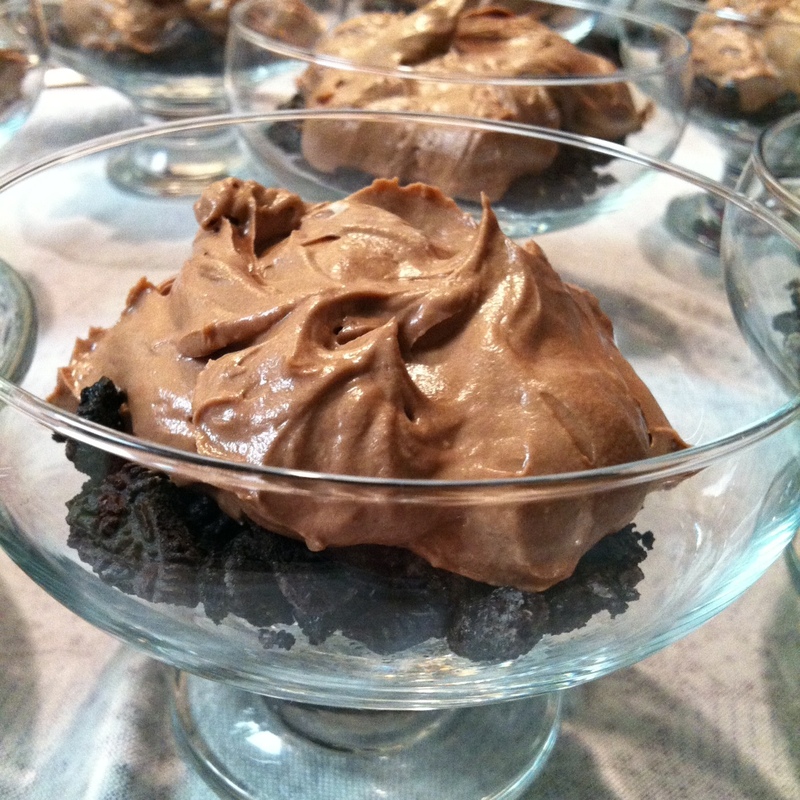 *For the cakes, it’s really helpful to have a cookie scoop (1 tablespoon size) with a release mechanism. This ensures that the cakes will be uniform in size and shape (which makes sandwiching them easier), and it also alleviates some of the messiness of working with a very soft cake batter. 1.) Preheat your oven to 350°. In a large bowl, whisk together the flour, baking powder, baking soda, salt, cinnamon, ginger, cloves, and nutmeg. In another bowl, whisk together the brown sugar, pumpkin, molasses, egg, and vegetable oil. 2.) 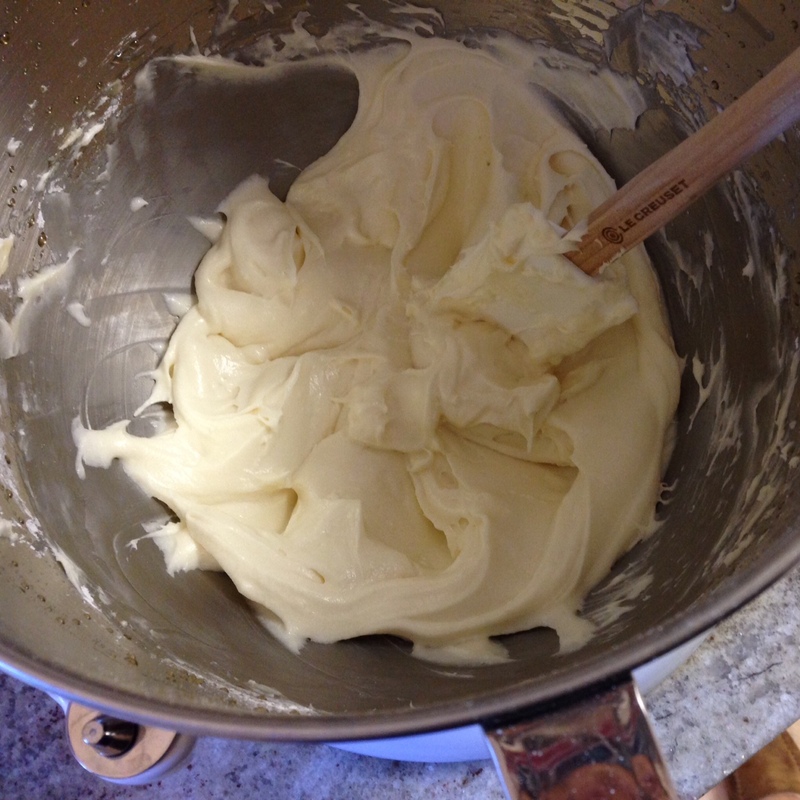 Add the wet ingredients to the dry ingredients, and whisk the two together until everything is evenly combined. 3.) Line two baking sheets with parchment paper or silpat liners. 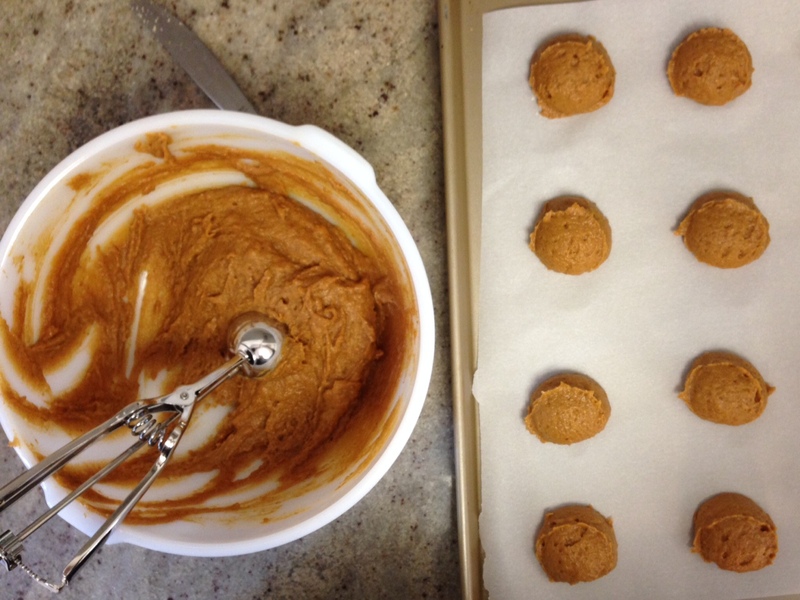 Use a 1 tablespoon cookie scoop to scoop the batter onto the sheets, leaving a few inches of space in between them. Bake the cakes, one sheet at a time, for about 12-15 minutes, until a toothpick inserted into the center of one of the cakes comes out clean, and the top of the cake springs back when you touch it. 4.) While the cakes bake, make the filling. Add the cream cheese, butter, powdered sugar, and maple syrup to a bowl, and use a hand mixer or stand mixer (fitted with the paddle attachment) to beat the ingredients together until they’re well-combined, and the mixture is smooth. 5.) Once the cakes are baked, and completely cooled, put the filling into a large ziploc bag. Cut one of the corners of the bag off, so you have about a 1/2″ opening, and pipe the filling onto the flat side of half of the cakes. Top the filling with the other half of the cakes. The whoopie pies will keep fairly well for a couple days, in a tightly covered container. I’d refrigerate them if you can, but they should be fine if you can’t. Quite frankly, I wouldn’t expect them to last long enough to need refrigeration! Now that summer is winding down (much to my delight, as fall is my very favorite season), the seemingly never-ending supply of summer berries is beginning to dwindle, too. 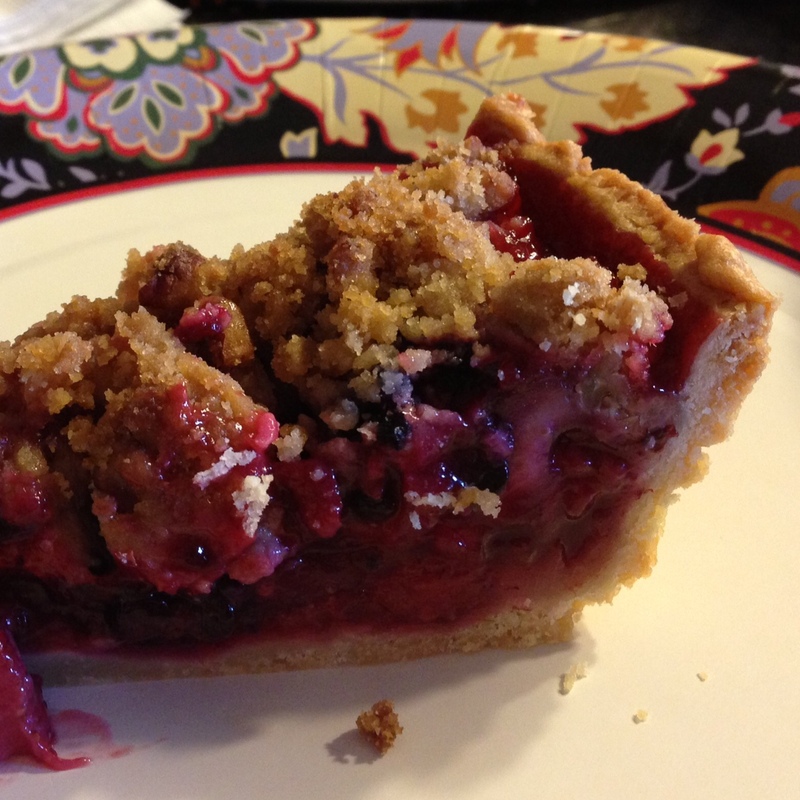 While you’ve still got a chance to grab a few cheap pints of berries at the farmers market, you should definitely make this pie! 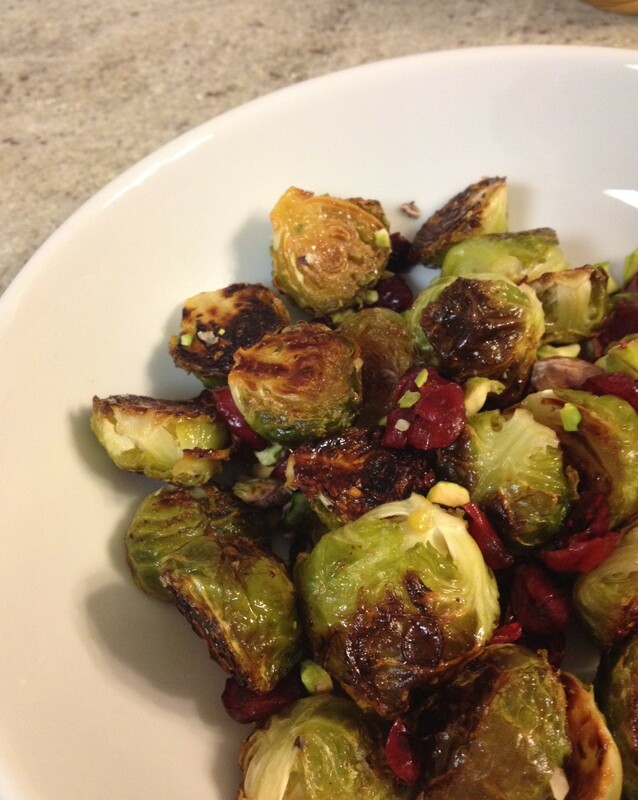 It would still be great with frozen berries, but using fresh ones is really optimal. 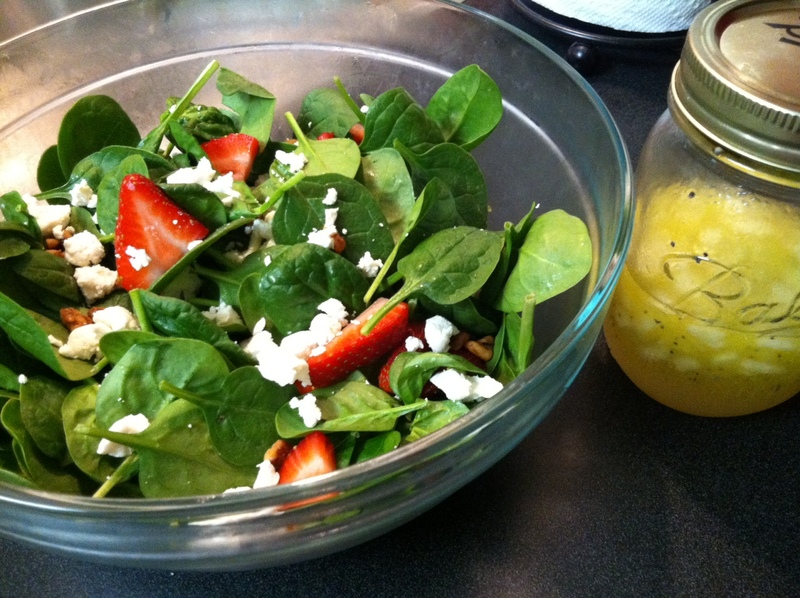 *I used about 2 cups each of strawberries, raspberries, and blackberries. If you are using more tart berries than sweet berries (say, blackberries, blueberries, and raspberries), you might want to add another 1/4 cup sugar to balance out the tartness. 1.) Preheat your oven to 375°. 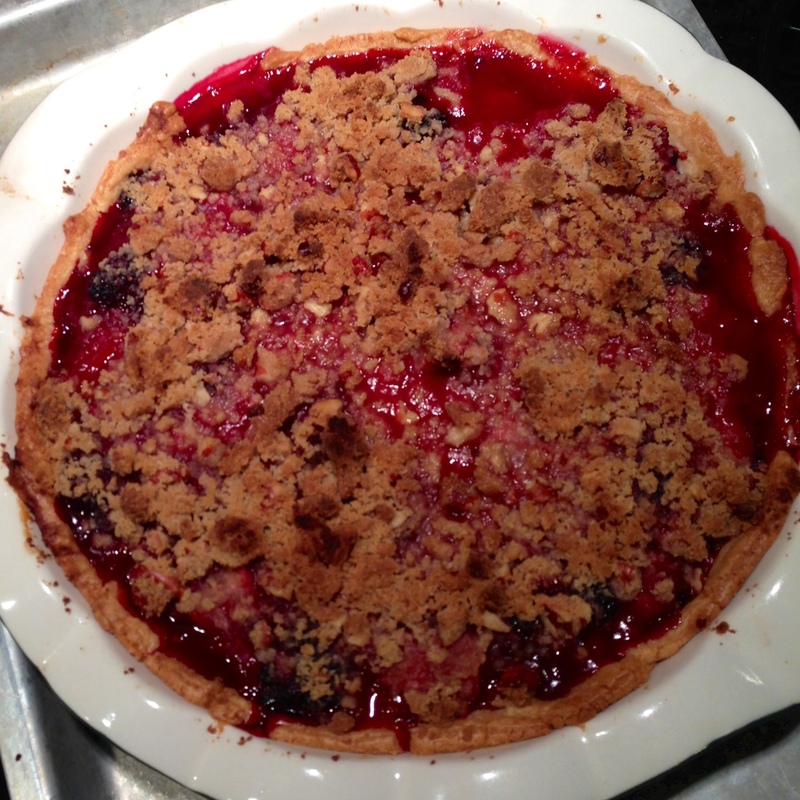 Roll out your pie dough, and press it into your 9″ pie plate, cutting off the excess around the edges. (I am usually too anxious to get the pie cooking to bother with a decorative edge on my crust, but feel free to fancy up your crust in any manner you’d like.) 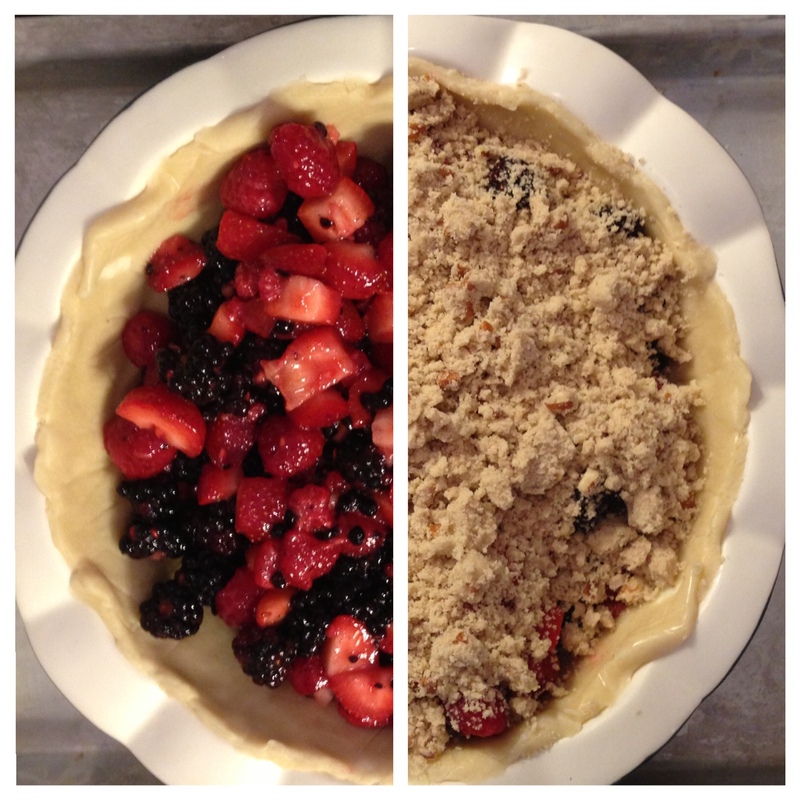 Place the crust in the freezer for about 15 minutes, while you mix up your berries, and the oven preheats. 2.) 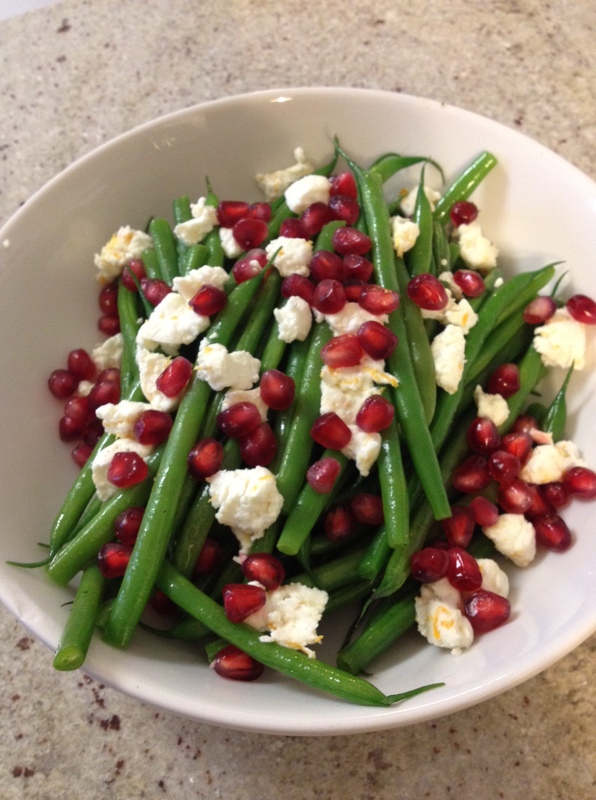 In a large bowl, gently combine your berries, sugar, cornstarch, lemon juice, and salt. Once all the berries are evenly coated, set the bowl aside. 3.) In another bowl, add the flour, brown sugar, salt, butter cubes, and pecans. 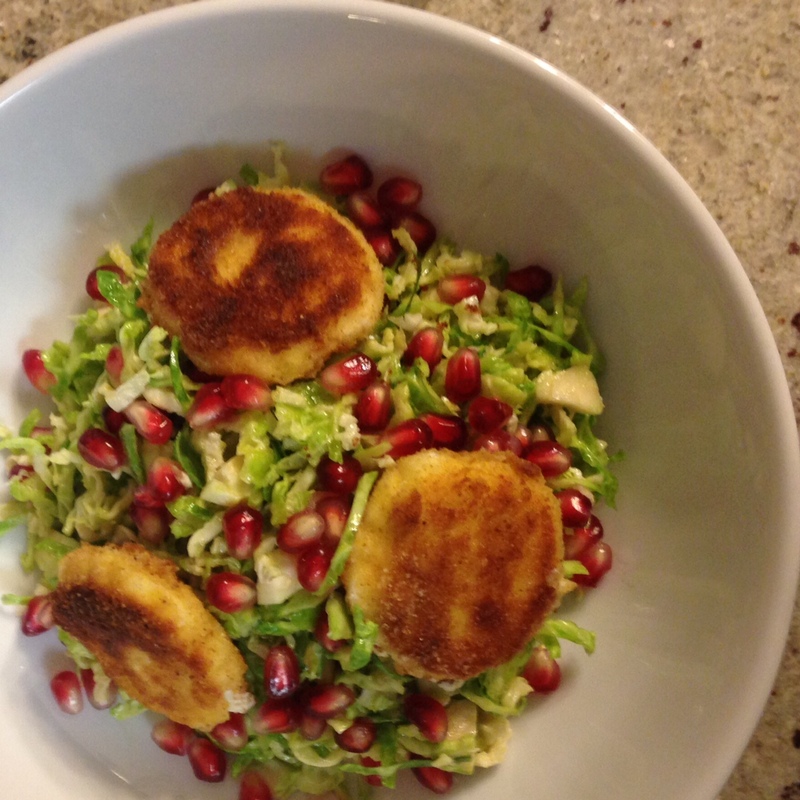 Use your hands to combine everything, working the mixture into small to medium-sized crumbs. 4.) 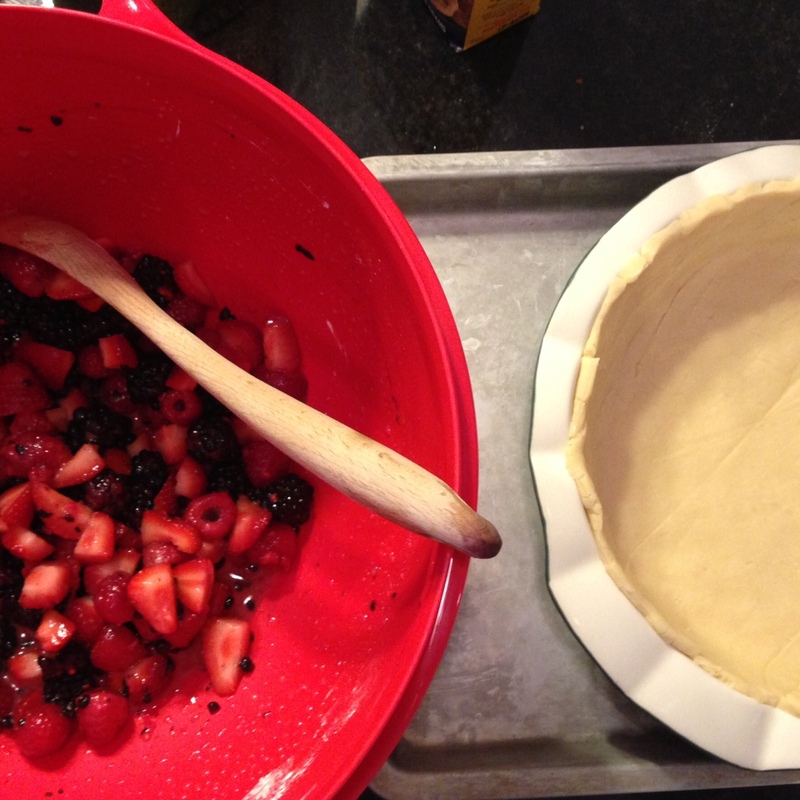 When the pie crust has chilled for 15 minutes, remove it from the freezer; use a slotted spoon to move the berries from the bowl to the crust. 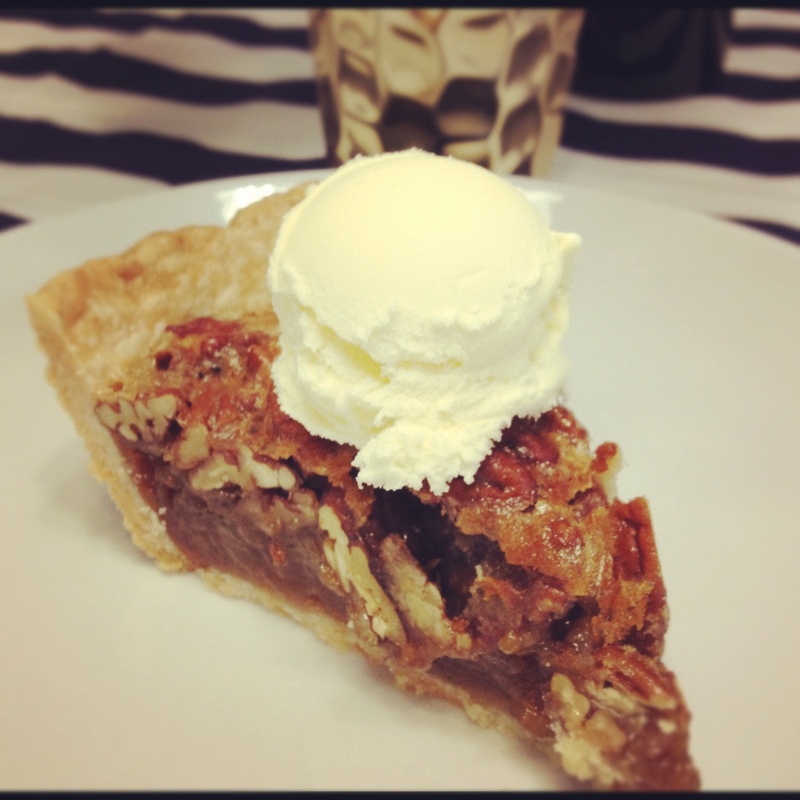 You want to leave behind the majority of the excess liquid in the bowl, so you don’t end up with a watery pie! 5.) Sprinkle the pie with the crumb topping. Bake for about one hour, until the crumbs are nicely browned, and the pie is bubbling around the edges. Allow the pie to set for 15 minutes or so after removing it from the oven, so the slices don’t totally fall apart! 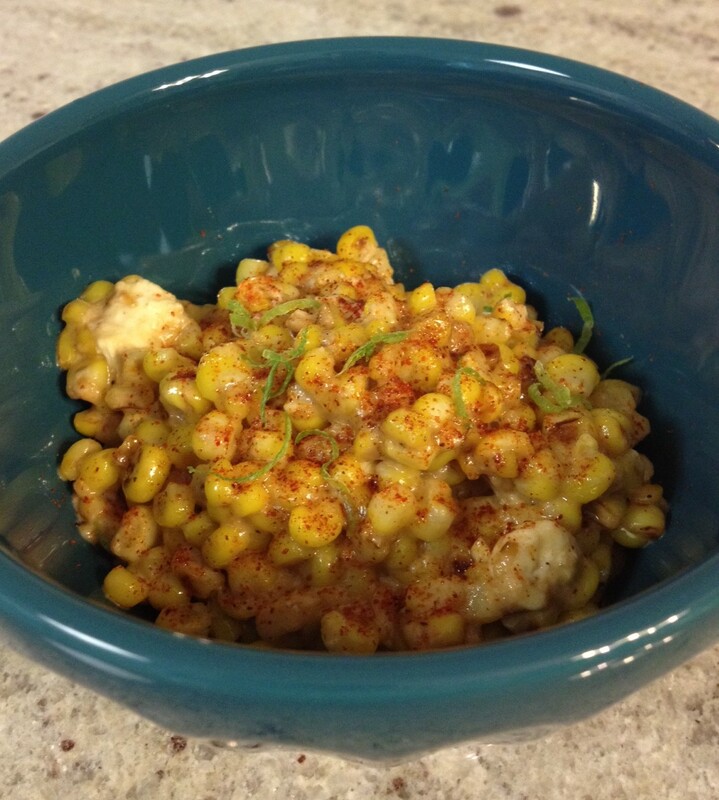 Serve warm, topped with vanilla ice cream. This pie just SCREAMS summer. The fresh berries are perfectly tart and sweet, and they are extra delicious with some melty vanilla ice cream piled on top. 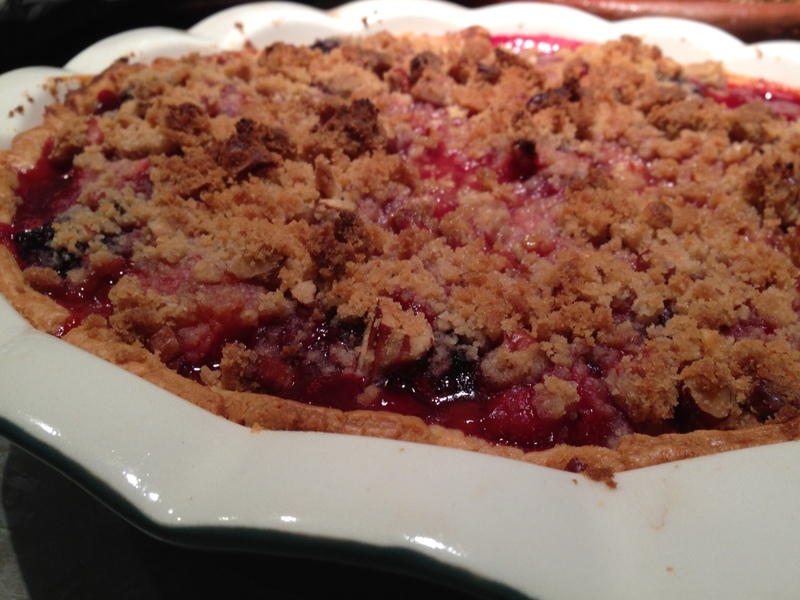 And who doesn’t like a crumble topping?? Probably the same people who hate flowers and rainbows, that’s who. Keep in mind that the leftovers (if there are any) would probably taste delicious eaten straight out of the pie pan, for breakfast. (It’s 90% fruit! It’s health food!) I’m not saying that I would necessarily have any experience with that particular method of consumption, but I have a hunch it would be pretty delicious. Probably.